Click here to watch to full video from KCRG! Welcome D.J. 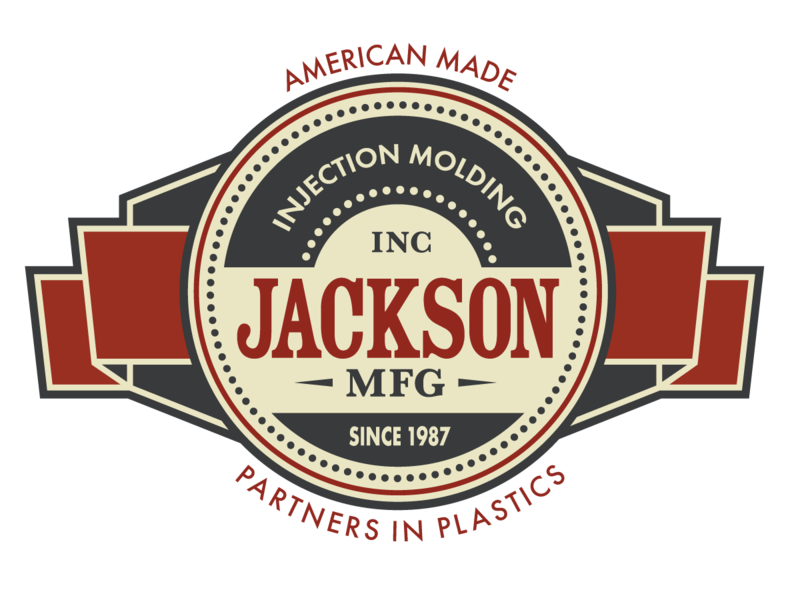 McLaughlin to Jackson Mfg.